This can, at least, be the case if you don’t go about the task of redesigning your residence sufficiently carefully. Here are some ways of preventing yourself making expensive blunders. For your residential layout to work in all of the hassle-free ways you would like it to, you need to thoroughly plan that layout well before you arrange for any building work. This bears emphasis because you might have a particular idea for how to use a space, only to later realise that it can’t quite be used in the way you had anticipated. Rushing ahead with your initial plan would also risk you heading over your budget, as HouseBeautiful warns. You might look at a particular space and start imagining all of the exciting features you could place in it. However, those plans could be thrown into disarray once you start taking account of hidden infrastructure; structural walls and drainage pipes would be good examples of such. So, while shifting a few things around your bathroom might be fine, attempting to relocate that bathroom to your home’s opposite side might not be – especially given the drain’s current location. Were you to instead select the furniture first, you could struggle to find paint hues that visually match it. Nonetheless, if there are particular fabrics that you are considering placing in a room, you could bring swatches of those to a shop from which you intend to buy paint. 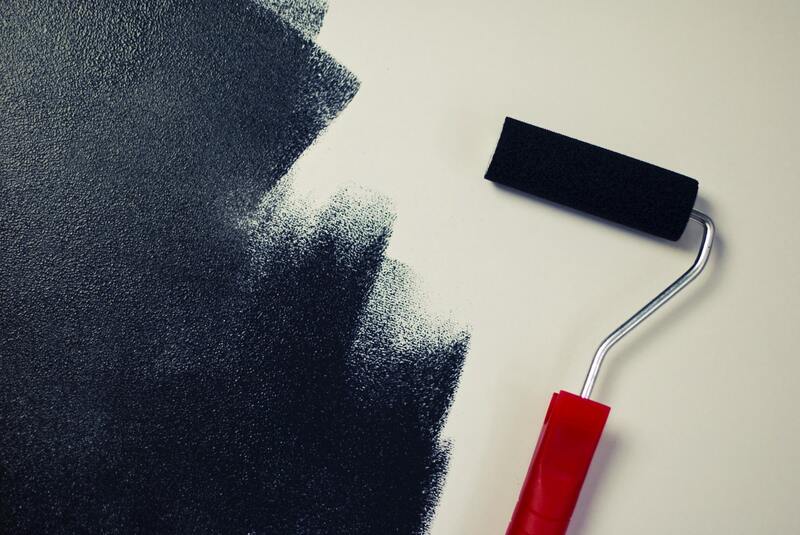 This is advice from Freshome, which also suggests bringing some paint swatches to your residence, where you can then test them as a way of helping yourself decide which paint colours to choose. Right now, there might be various curtains and accessories that are preventing a lot of natural light entering your home. This would be a pity, as this is lighting for which you don’t even have to pay. Hence, it can prove not only crucial but also cost-effective to your overall design. You could clear items needlessly blocking natural light sources or strategically place mirrors to let light bounce around a space. With help from Bi Fold Shop, you could even add a lantern roof to your conservatory and so effectively turn its roof into another window. You can do this by – for example – resisting buying everything during a single shopping trip. Also, buy the highest quality that you can currently afford, rather than what you expect to be capable of affording tomorrow. You could also specify a particular budget before sticking to it.